Update 2/29/16. 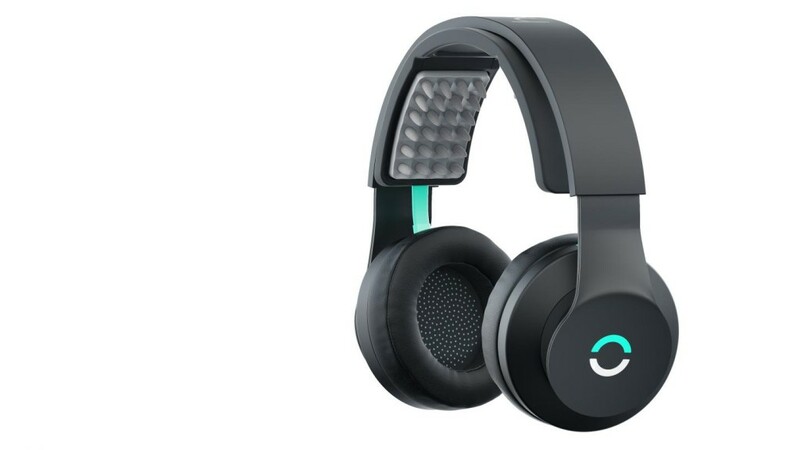 Halo Neuroscience launched the Halo Sport via ProductHunt. Details of the device are discussed in the comment section and includes input from CEO Daniel Chao and CTO Brett Wingeier. In a Medium article industrial designer Matty Martin talks about the challenges developing the Halo Sport. And, though not (yet anyway) peer reviewed, Halo Neuroscience has published the results of a few studies they’ve completed with the Halo Sport. Especially I found interesting Bihemispheric Transcranial Direct Current Stimulation with Halo Neurostimulation System Over Primary Motor Cortex Enhances Fine Motor Skills Learning in a Complex Hand Configuration Task (pdf). We looked at Halo Neuroscience back in 2012, Halo Neuroscience – Amol Sarva, and knew they’d been testing a device for the last year. Today they announced the release of the Halo Sport which uses ‘neuropriming’ to increase athletic performance. 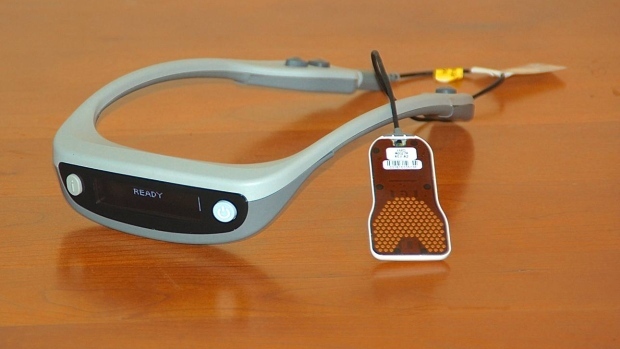 At $549 it’s the most expensive neuro-device to come to market. It seems the target buyer is a high-end athlete. Halo Sport Pro is part of a service package designed for elite teams, trainers, and performance organizations. Train like the pros. Be the first to pre-order Halo Sport and receive $200 off. Ships Fall 2016. So I guess we’re in buzz-building mode, and the device will become available for anyone in the fall at around $349. Follows is a clip from today’s Newsweek article. Click through to full story below. 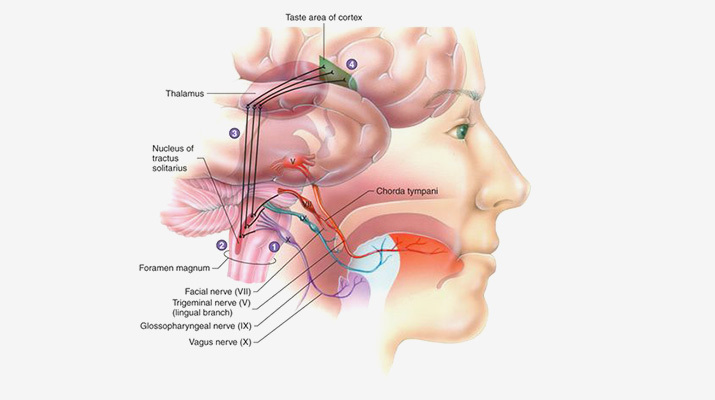 Is Your Tongue The Key To A Neuroscience Breakthrough? Nathan, who is our resident expert (and moderator) over at the tDCS Subreddit (you might recall his review of the Focus v2 device) just took a good look at The Braindriver. You can find the full review here. 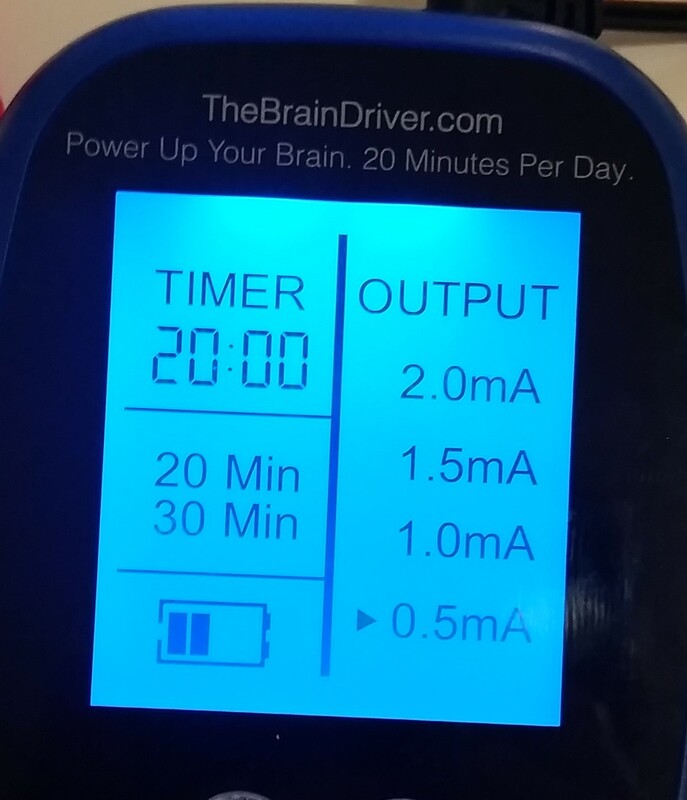 A while ago, I was asked by the makers of TheBrainDriver to write a review of the device. Being curious about this device myself, I got a review unit…and promptly forgot about it for a while while I flew around the country for interviews. But now that that’s mostly done, I’d like to share my impressions on this device! This is could be a game changer. Announced today on the Thync mailing list. New vibe available for download. 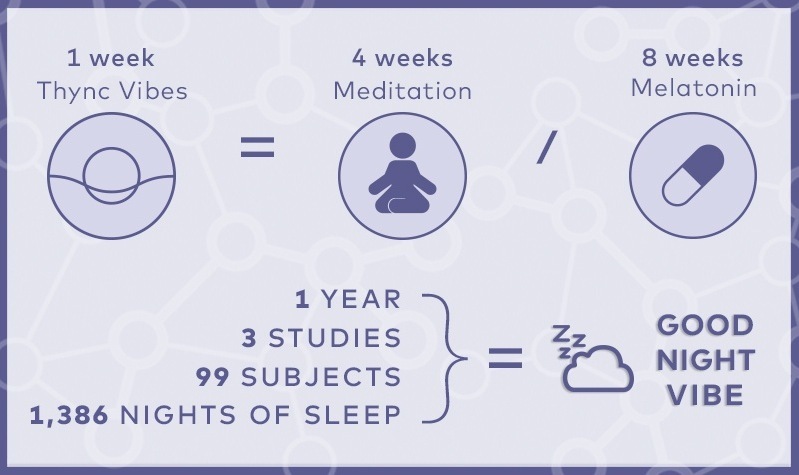 Today, after a full year of clinical sleep studies, we are thrilled to announce a sneak peek of our latest research. …And the cherry on top? The same Good Night Vibe that we used in our clinical testing is now available in the Thync app for you to use! So go ahead – run your own sleep study: Try out the Good Night Vibe for a week, and let us know what you think! What if becoming an expert pilot were as simple as putting on a cap? The researchers featured in the video, post-docs Jaehoon Choe and Matthew Phillips work for HRL Laboratories. Did they know the PR dept. was going to take their interviews and inject them with awesome graphics and all sorts of hyperbole? Is it marketing capitalizing on research, or research capitalizing on marketing? I plan to dig deeper into this story and update as more info emerges and I get a better understanding of the study.